Colleen Lee was Artist Associate of the Hong Kong Sinfonietta in 2010/2011 and was featured in the orchestra’s tours to the South America and Italy. Since winning the 6th Prize at the prestigious International Fryderyk Chopin Piano Competition in Warsaw in 2005, she has performed extensively around the world and has collaborated with such orchestras as the BBC National Orchestra of Wales, Galacia Royal Philharmonic Orchestra, Philharmonic Orchestras of Israel, China, Warsaw and Sendai as well as Hong Kong Philharmonic. Lee has been featured at festivals including the International Chopin Festival in Poland, Pianoforte-Festival Meissen in Germany and International Keyboard Festival in New York. Her performance in Magic Piano & Chopin Shorts at the 42nd Hong Kong Arts Festival had garnered rave review. 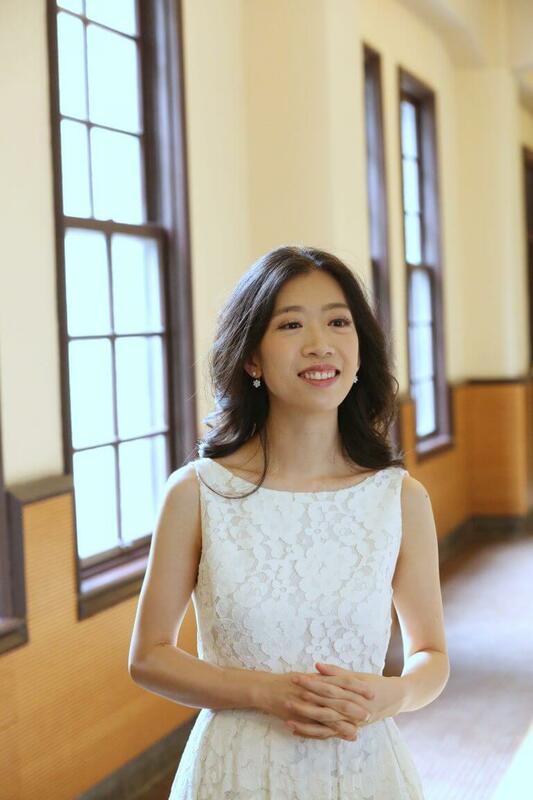 Born in Hong Kong, Lee received her training at The Hong Kong Academy for Performing Arts under Eleanor Wong and at Hochschule für Musik und Theater in Hannover under Arie Vardi. Prizes she has won included the First Prize at the Third International Seiler Piano Competition in Germany, the 2003 Dorothy Mackenzie Artist Recognition Award, Pro Musicis International Award and the Third Prize, Critic and Audience Prizes at the 15th International Competition for Piano and Orchestra in Cantù, Italy. She received the “Award for Young Artist” from the Hong Kong Arts Development Council in 2008. Lee currently teaches at The Hong Kong Academy for Performing Arts and is the Honorary Artist-in-Residence of The Education University of Hong Kong.